Wow 2017 already, is it just me or did 2016 just fly by?? To be honest 2016 wasn’t a particularly bad year for me but is 2017 going to be epic? So it’s a new year, the start of 365 blank days to achieve things, 365 blank days to start afresh – a new chapter. I am not going to make any resolutions as I never stick to them even if I do start off well I tend to fall away easily, so I am not going to set myself up to fail this year instead I am going to little monthly goals of things I want to achieve that month – I know I used to do it under the Tue 10 guise but this time it’s going to mainly feature in my writing journal/planner. I do plan to do better at blogging this year and also with my daily journal writing, so those two things are high on my list to achieve this year. I ordered a planner, but I am still waiting on it being delivered as we were away when I ordered it so chose a later delivery date it should be here by the 3rd though so that’s not too long to wait in guess. I wonder what this lovely new year will have in store for us. Do you have any goals or ambitions for the year? Happy New Year! 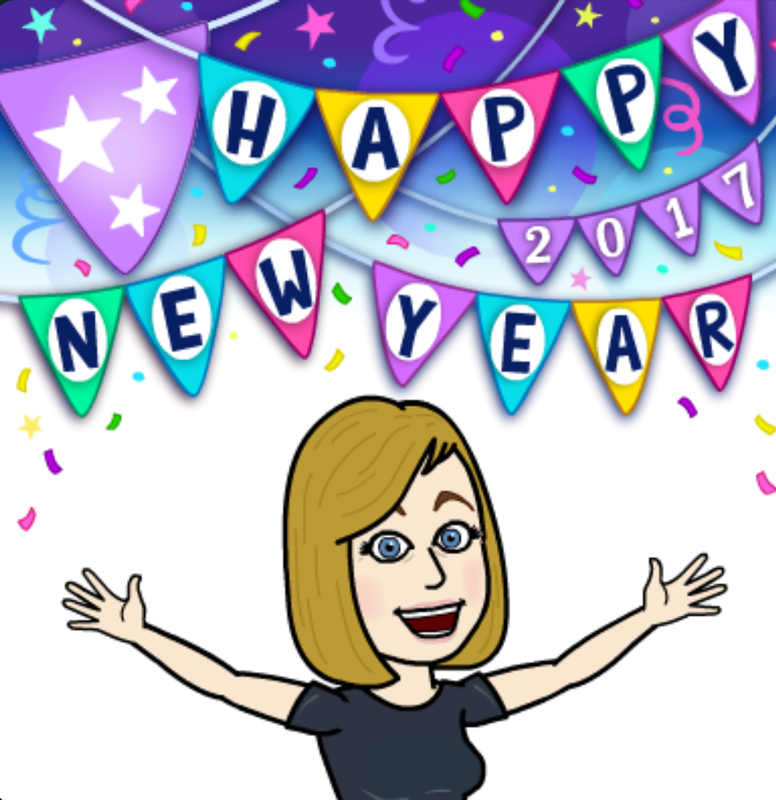 I hope 2017 is a great year for you and your family!